Junior players will enjoy enhancing their skills on the court with the Head Speed 23 junior tennis racket. 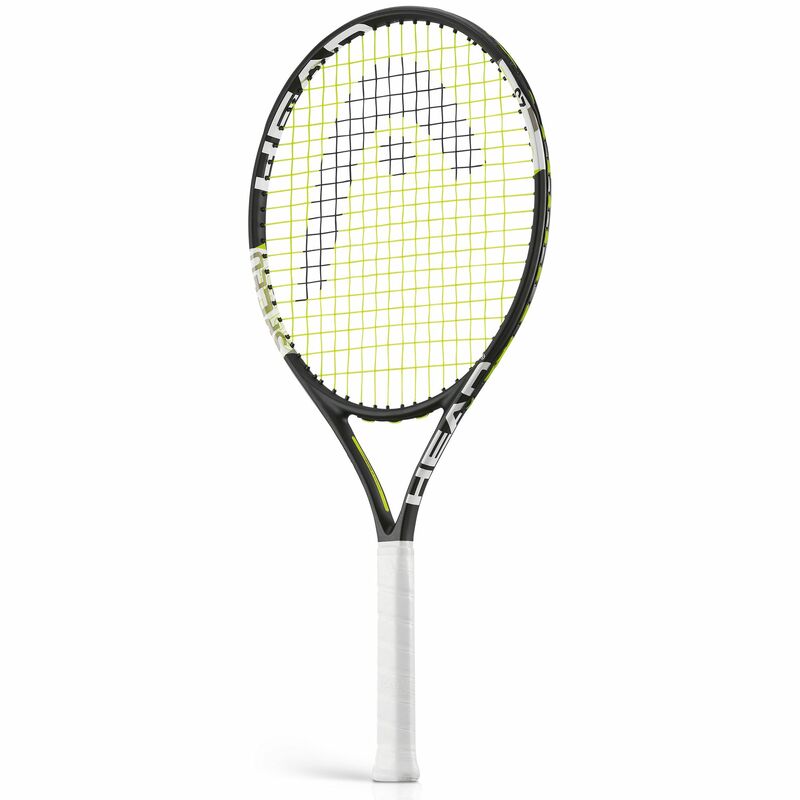 With a good sized head and a light but strong frame, thanks to the graphite composite construction, the racket is very playable. 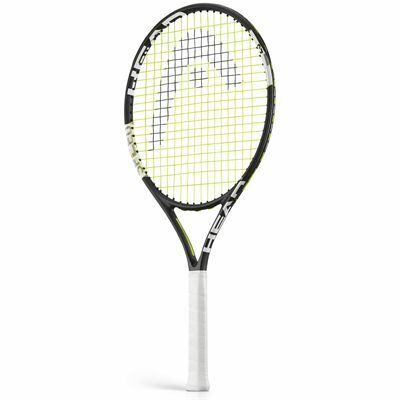 At 23" (58.4cm) the length of the racket is shorter than standard size, making it great for juniors. The Head Speed 23 is supplied strung and comes with a protective head cover. for submitting product review about Head Speed 23 Junior Tennis Racket AW14.